What’s next? Does the laundry not do itself; dinner not self-prepare; house not keep itself clean and orderly? Other work, the paid work we do outside of the home, is acknowledged by a pay cheque which values that work at some hourly rate for every hour worked. Perhaps if my wife kept a time card and billed me by the hour I would not take this important “domestic” work for granted. I might also have to get a second job! What about if she was injured in a car crash, an injury that prevented her from being reasonably able to do some of this unpaid work? What if our children or extended family members, perhaps a friend from time to time, stepped in to do the things she had otherwise done, also without pay? Does our legal system provide for some sort of compensation for that lost capability even though it was not earning any dollars before the crash and hasn’t cost anything because of the free help provided since? A very recent decision of our British Columbia Supreme Court has affirmed that the courts and our legal system value domestic duties and a loss of the capability of doing domestic work. The judgment, Liu v. Bains, 2015 BCSC 486, was issued by Madam Justice Gray on March 31, 2015. 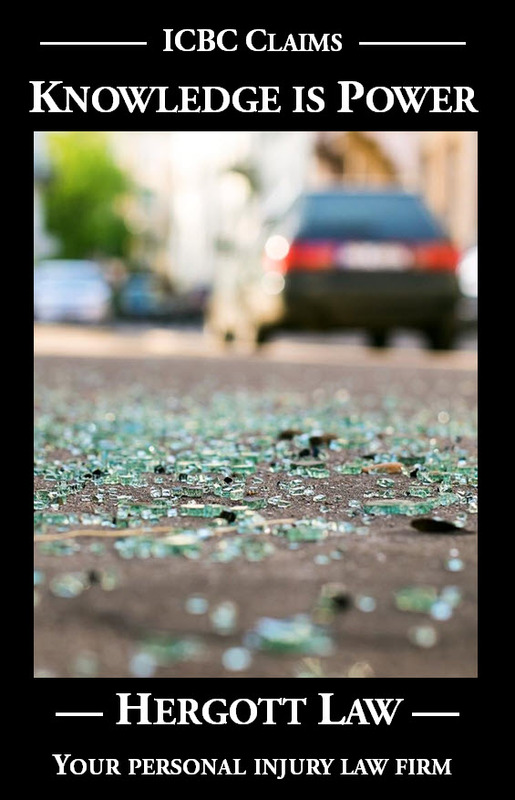 The person bringing the claim for fair financial compensation, Ms. Liu, had been injured in three separate motor vehicle crashes. A hard working immigrant, Ms. Liu had worked in a commercial laundry as well as looked after the family home. The crashes caused soft tissue injury related chronic pain that had eliminated her ability to work and to carry on with looking after the home. The domestic duties were taken over by her relatives, primarily two daughters. Citing well established legal precedents, Madam Justice Gray noted that fair financial compensation “….may be awarded for loss of housekeeping capacity even if the plaintiff has not incurred any actual expenses for hired services”. Ms. Liu’s lawyer argued that, estimated conservatively, it took approximately 12 hours per week to maintain the household, an estimate that the Court accepted. How were these hours valued? Not having any evidence of what paid domestic services actually would have cost to purchase, Madam Justice Gray used the same $11.15 per hour Ms. Liu had been earning at the commercial laundry before the first crash. The award of fair financial compensation for her loss of ability to do domestic work during the approximately five years before trial was $35,000.00. Her ongoing loss of that ability in the future was separately assessed at another $35,000.00, for a total of $70,000.00 compensation for these elements of loss. 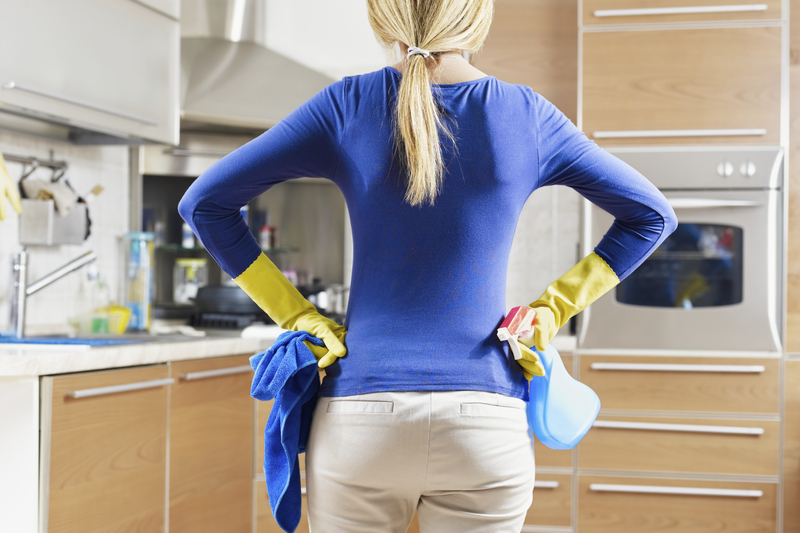 Most people with chronic pain are able to continue performing domestic work to maintain the home by pacing that work and changing how certain tasks are done so as to minimize aggravations of that pain. For some, though, this is not reasonably achievable and justice demands that this loss of ability be fairly compensated.